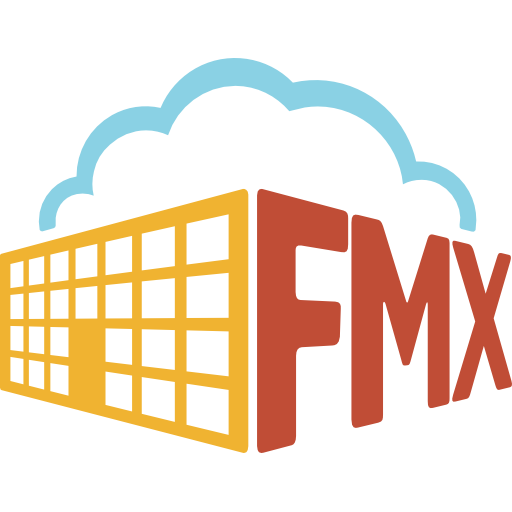 FMX allows you to scan QR codes using smartphones and tablets. There are few ways to scan your QR codes. 1. Navigate to Menu on the top right of your FMX page. 2. Select Menu and then go to Scan Barcode. 3. The website will ask for your permission to access the device's camera. Select "Allow". *The Scan Barcode feature for Equipment is available in the Planned Maintenance occurrence details, Inventory item, Maintenance request assignment, maintenance request details, and maintenance request resolution. **The Scan Barcode feature for Inventory is available in Planned Maintenance occurrence finalization, Planned Maintenance occurrence execution, Planned Maintenance occurrence response, Maintenance request resolution, Maintenance request response and Maintenance request reopening. 1. Open the Camera app on your iPhone or iPad. 2. Hold the device's camera up to the QR code (do not hit the shutter button). The iOS device will automatically recognize the QR code and an on-screen notification will pop up. Select the on-screen notification to be taken to the destination of the QR code. QR code readers differ according to the mobile device’s operating system such as Android, iPhone, Kindle and Windows. Check out the list below to see which app would work best for your organization! To learn how to print QR codes, click here! How can I print QR codes for my organization?